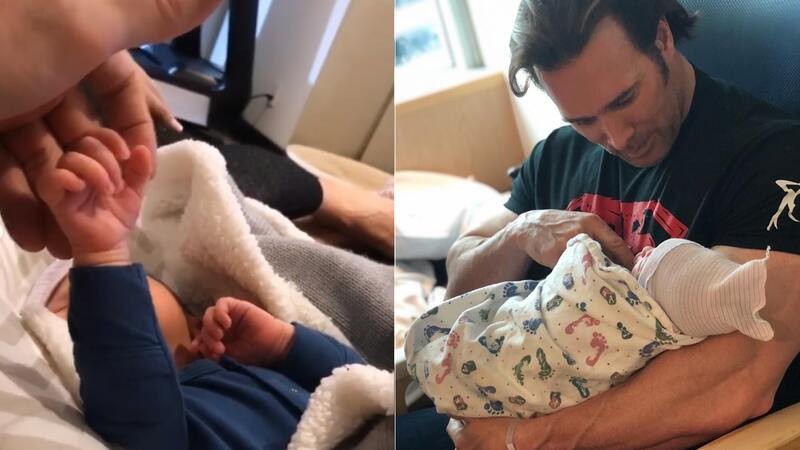 Mike O' Hearn is now a father to a newborn baby boy named Titan! The fitness icon, bodybuilder, actor, and model who has graced the cover of hundreds of magazines is a father to a newborn named Titan. Now, you can probably guess why he chose this name for his son. Mike O’ Hearn played the role of “Titan” in the 2008 series Gladiator which was a competition show. “Keep in mind the most important thing is mind muscle connection. As you see the speed that Titan is performing Tricep extensions. Mind to muscle connection is key, from there use the weight that is proper for you”. He’s already taking after his daddy using proper form and mind muscle connection for his few sets of Tricep extensions. We may have already caught a glimpse into the future for what looks like a possible Mike’ O Hearn 2.0 aka “Titan”. Congratulations to Mike O’ Hearn for the birth of his new baby boy Titan! 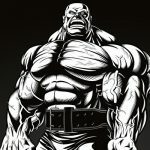 Dylan Hellriegel Squats Astronomical 1,000 lbs And Deadlifts 900 lbs Raw!